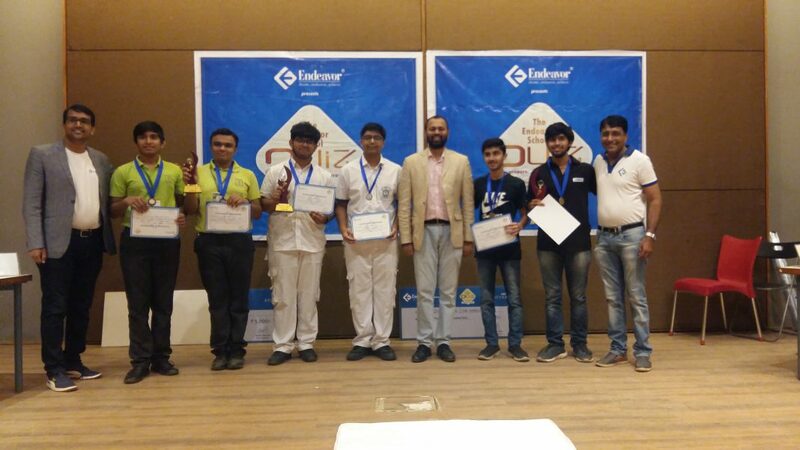 The 3rdEdition of Ahmedabad’s Biggest General Quiz Competition, Endeavor School Quiz 3.0, held at Ahmedabad Management Association on 7th October 2018 by Endeavor Careers. It was open for all the Ahmedabad district school students pursuing their 10th, 11th and 12thstandards across any stream,medium and boards. 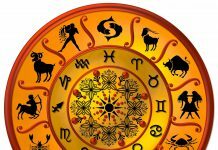 The Quiz was conducted by Kushan Patel, founder of Ahmedabad Quiz Club and Vadodara Quiz Club. The School Quiz attracted 182 teams from 57 Schools of Ahmedabad district which witnessed 3 rounds of Written, Semi-Finale and the Finale. The Winners at the end of the competition are Hussain Lokhandwala & Aditya Mehta from Riverside School followed by Mausam and Chinmay from DPS Bopal School and Adya and Pratham from St. Kabir School. “I am glad that the Endeavor School Quiz 3.0 has been appreciated by the entire school and parent community of Ahmedabad by making it Gujarat’s Biggest School Quiz and now we would like to take this to the next level. We have also announced a Free Counselling Session for all the school students of Std. 9,10,11&12”, said Hitesh Devalia, Director Endeavor Careers.